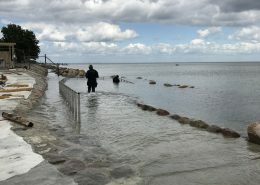 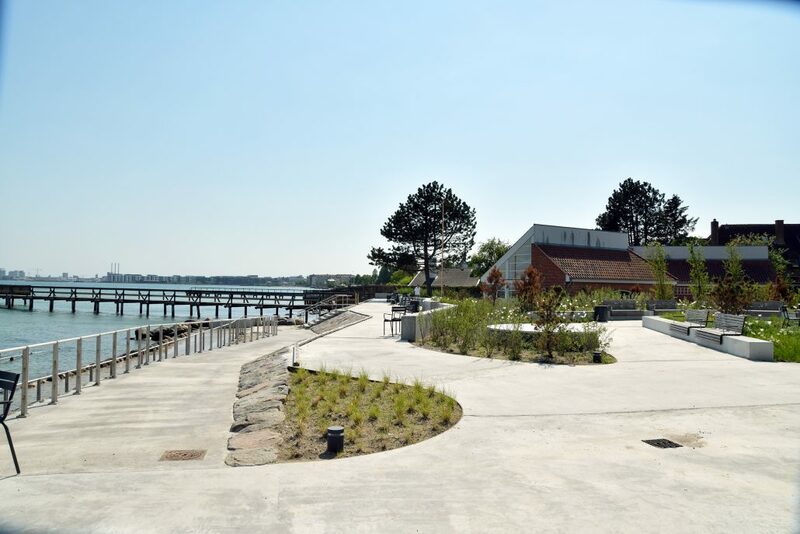 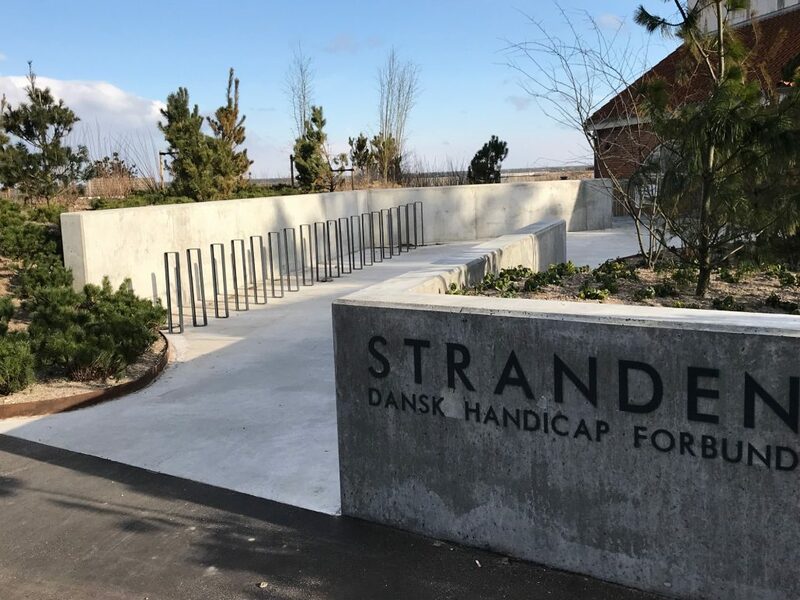 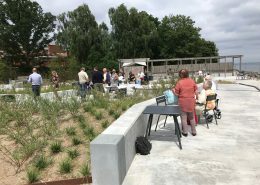 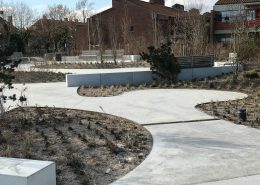 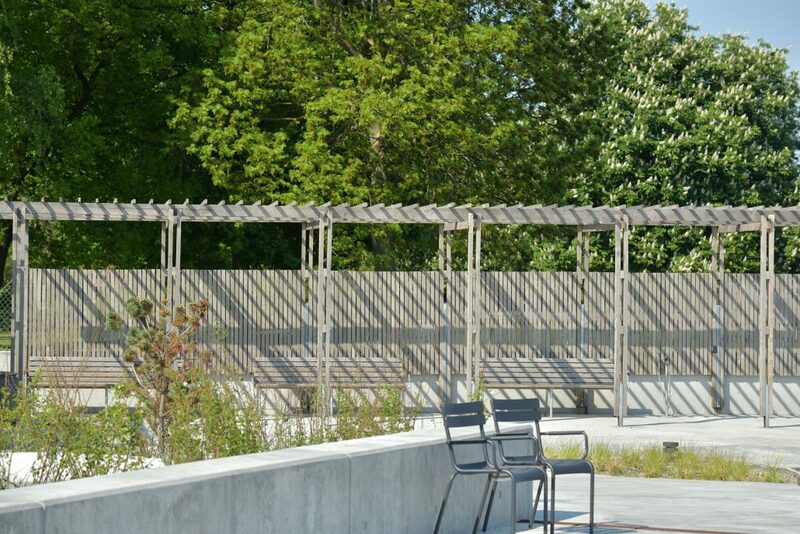 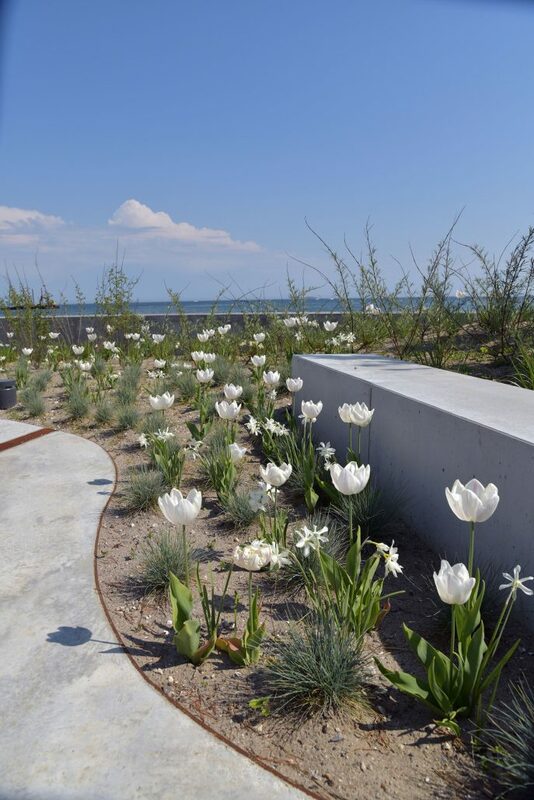 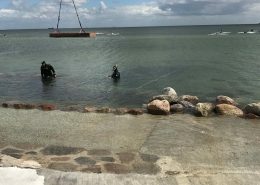 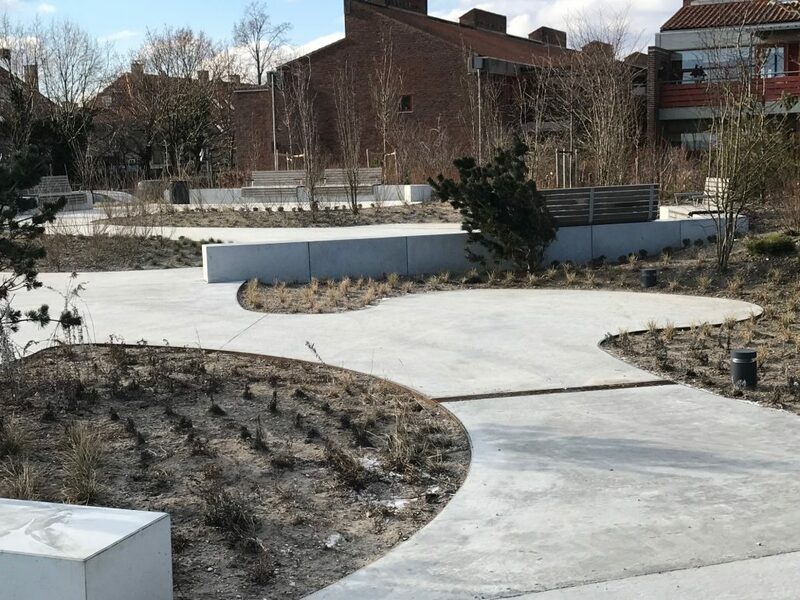 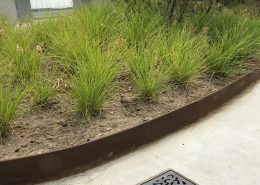 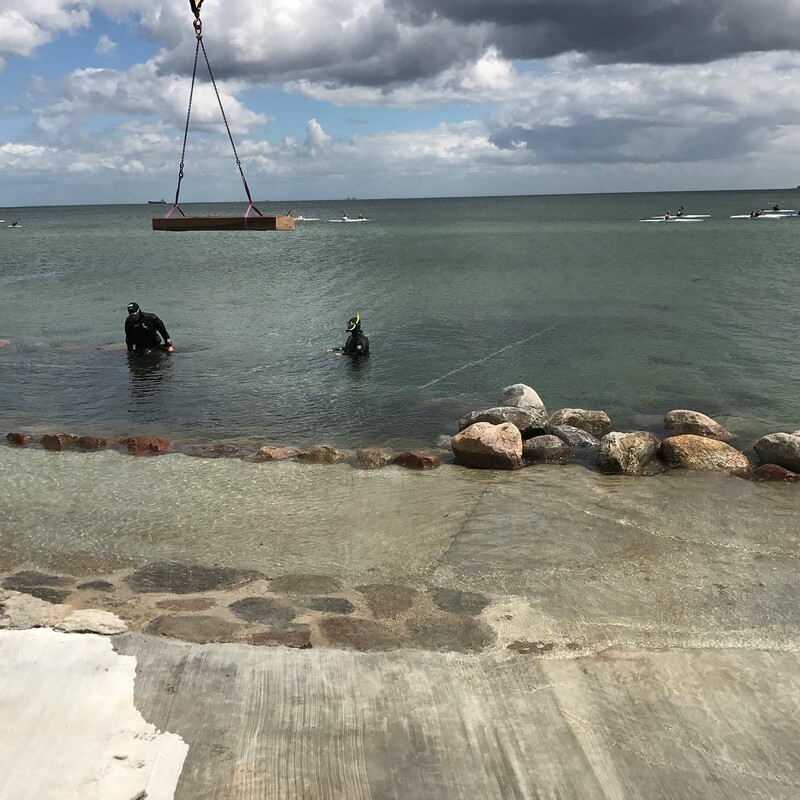 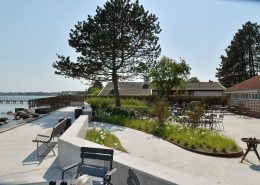 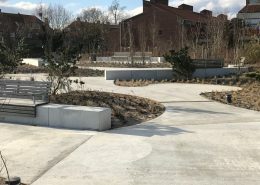 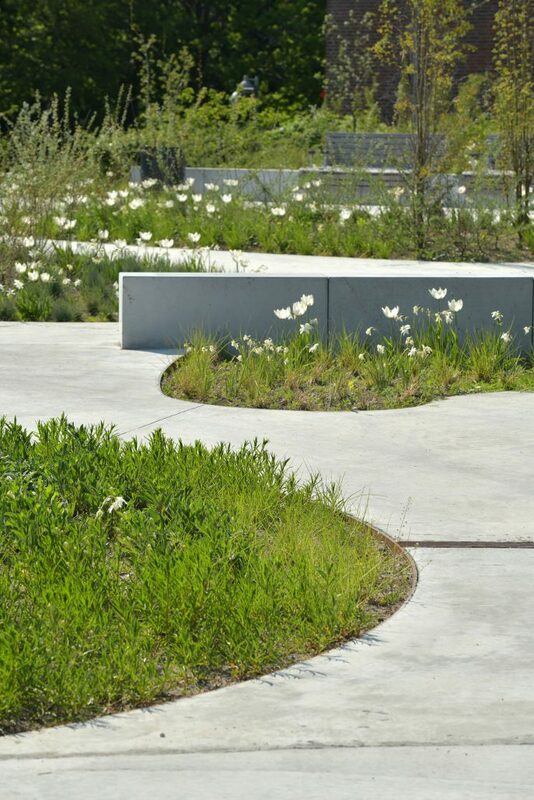 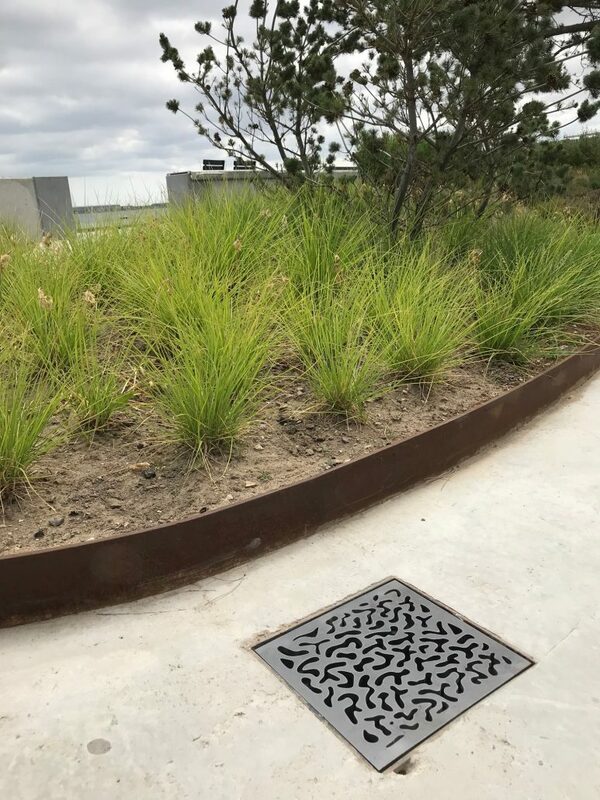 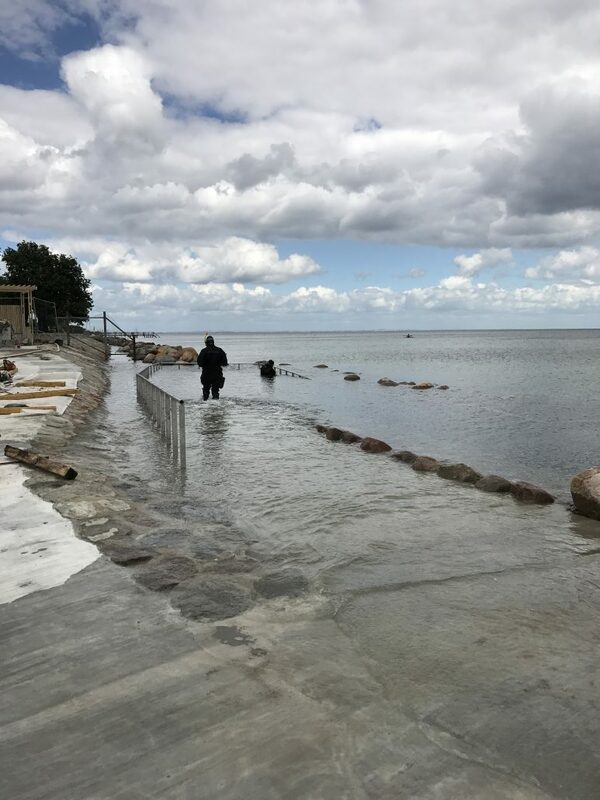 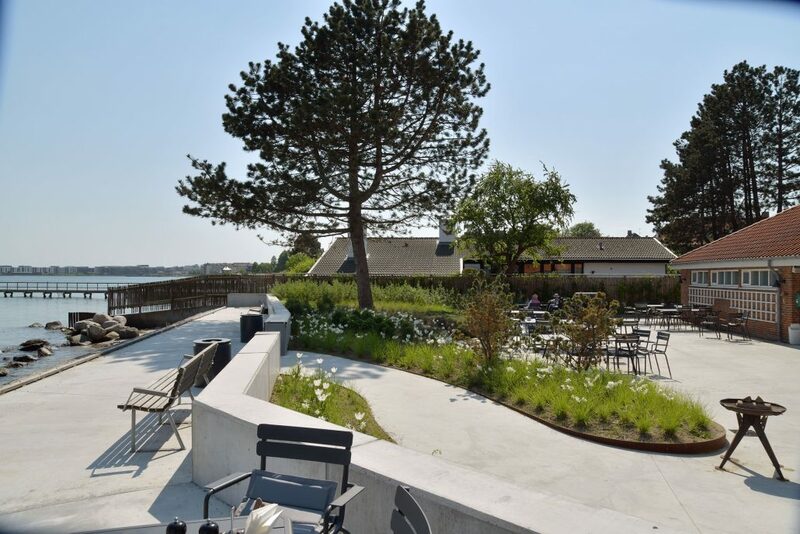 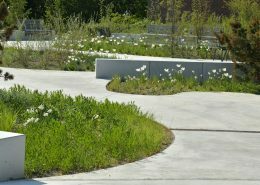 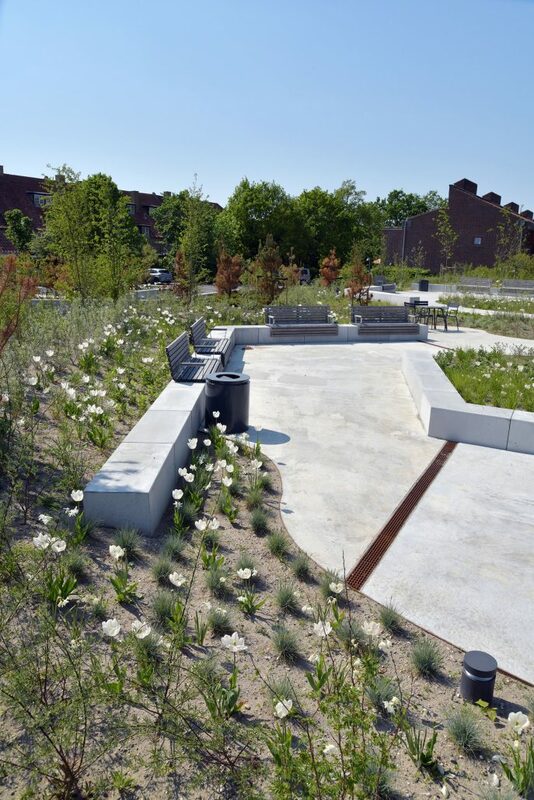 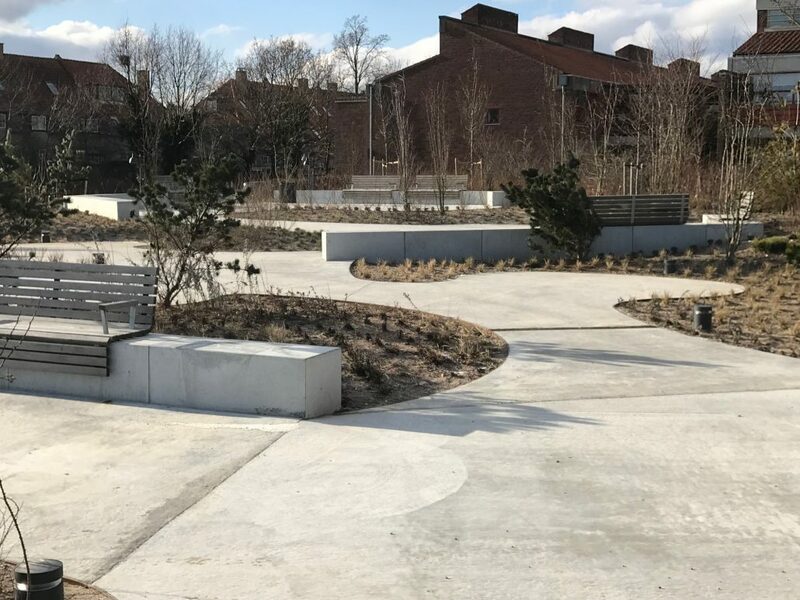 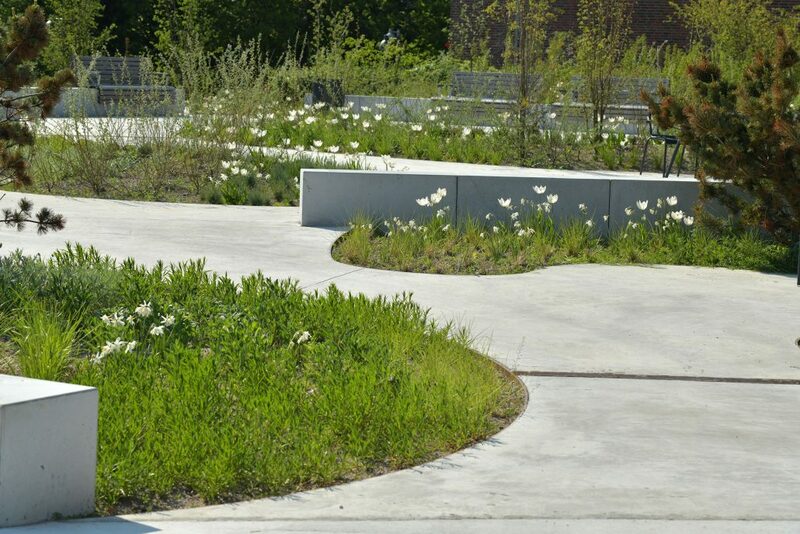 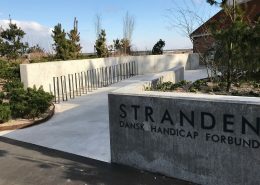 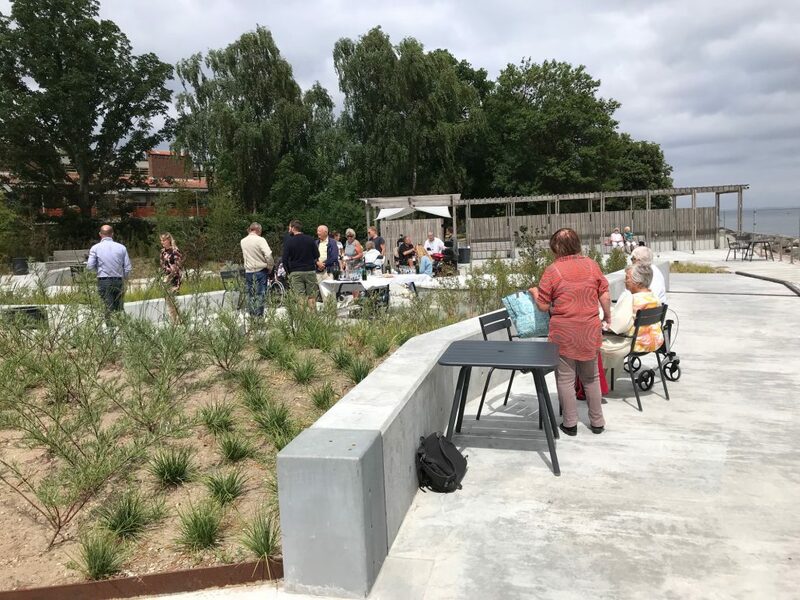 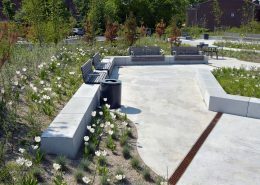 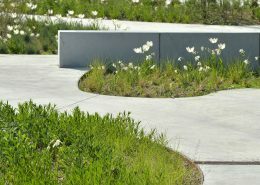 For the The Danish Association of the Physically Disabled, Kragh & Berglund have designed a garden in connection with the association’s premises in Charlottenlund. 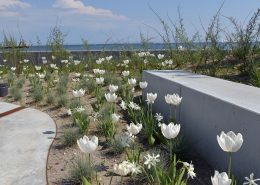 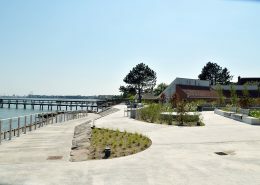 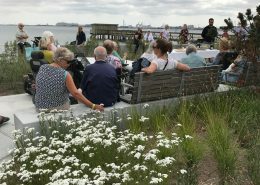 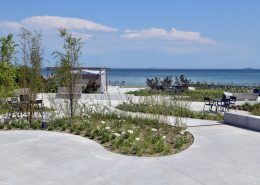 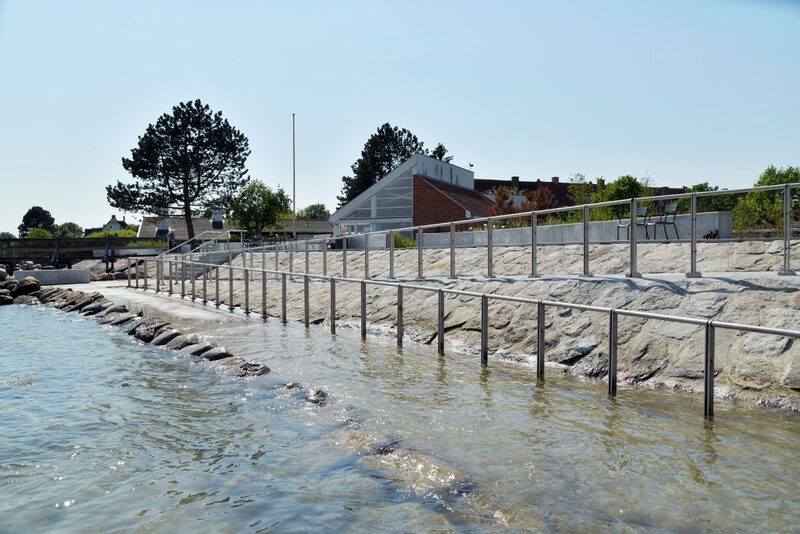 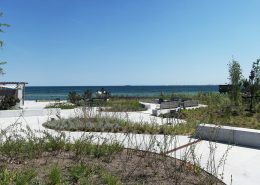 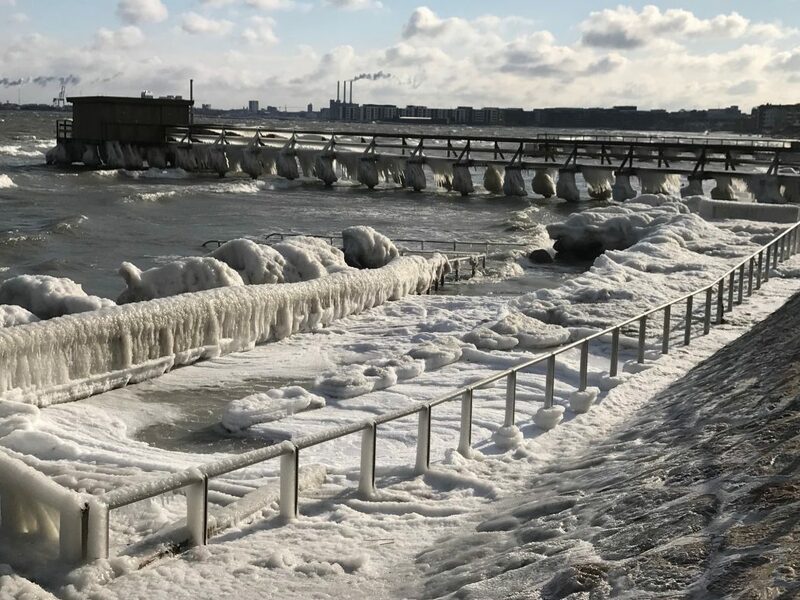 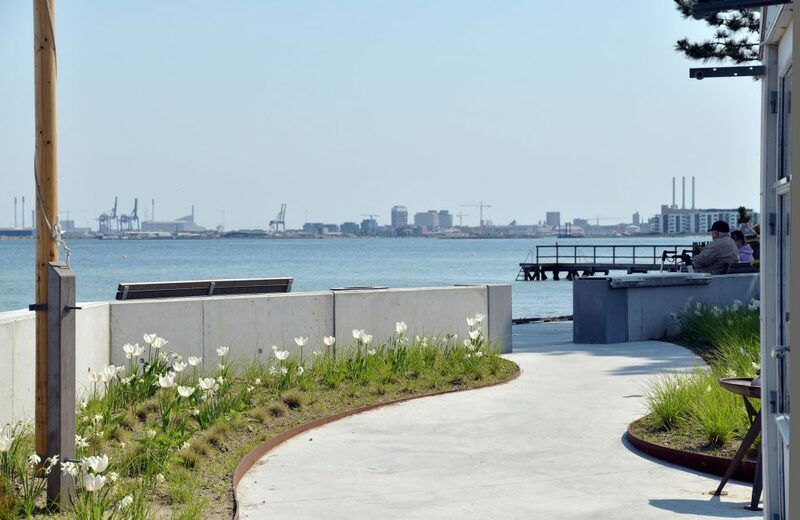 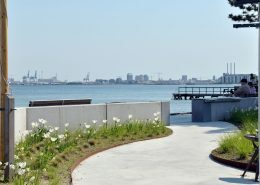 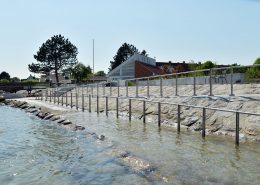 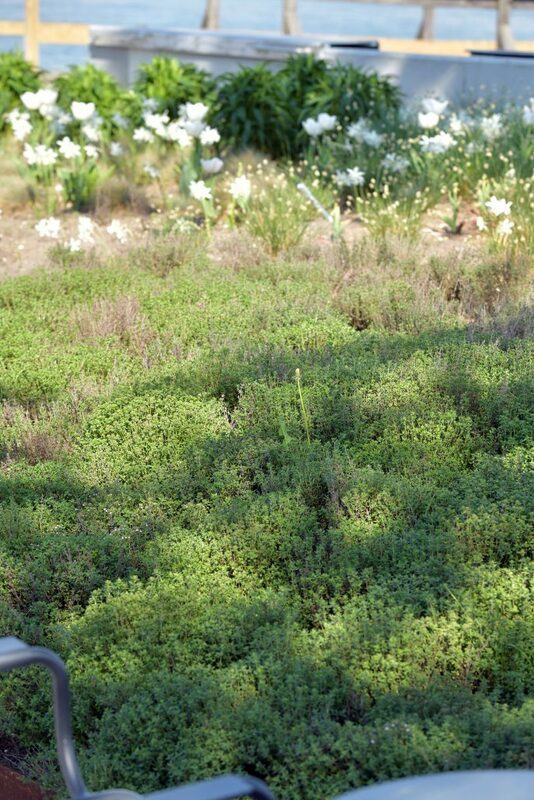 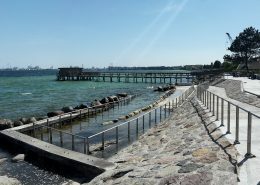 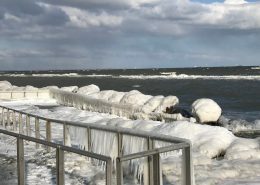 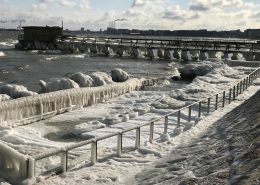 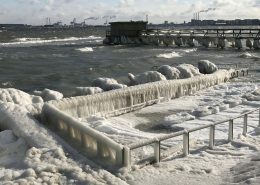 The garden is located next to Øresund and becomes accessible to both the facilities’ users and the area’s residents. 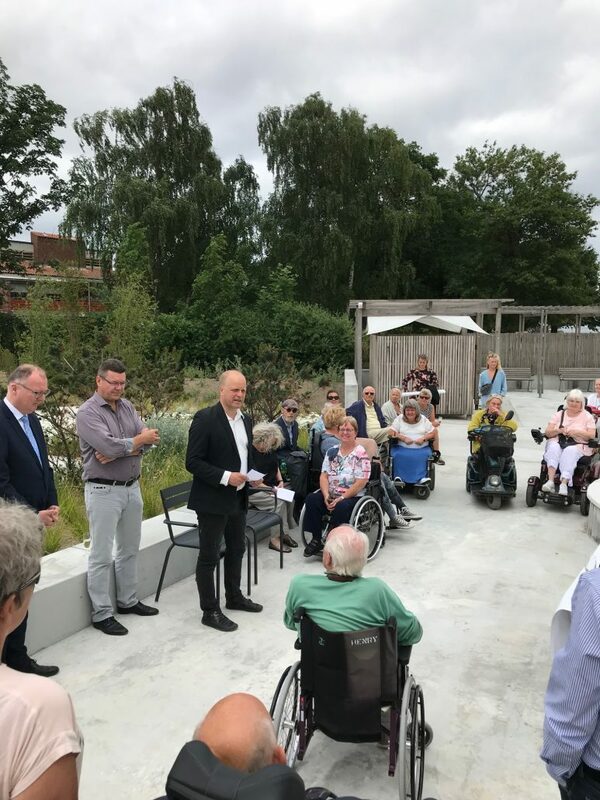 The project’s vision was to turn the area into an absolute exemplary when it comes to accessibility for people with disabilities of all kinds. 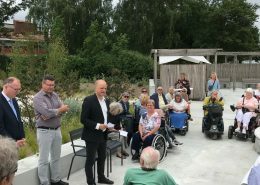 The proposal has been designed with respect towards the existing nature and aims to improve the quality of life for the people with disabilities, who use the site on a daily or occasional basis. 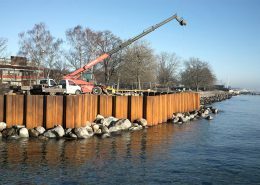 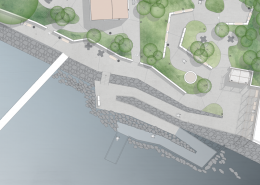 In addition, the project also features a coastal defense element for the future protection of the site. 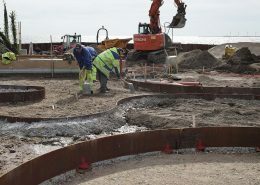 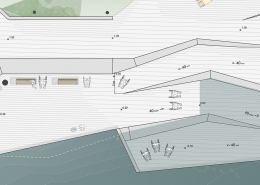 The proposal is designed with the Danish coastal landscape as a clear motif, and it creates a visible connection between the site and its identity – something the site was truly lacking. 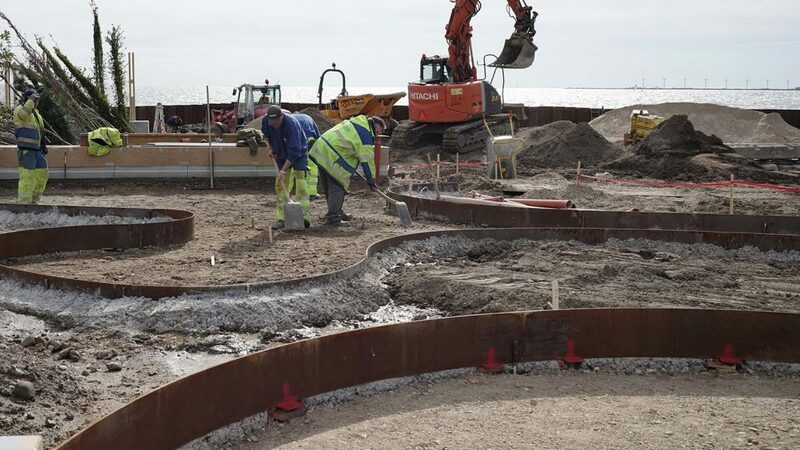 View – The coastal defense element is drawn backwards by raising the level of the terrain, thereby improving the overall view and making the sea visible from a large part of the site. 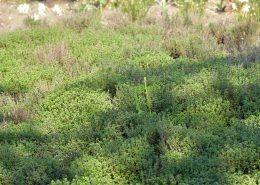 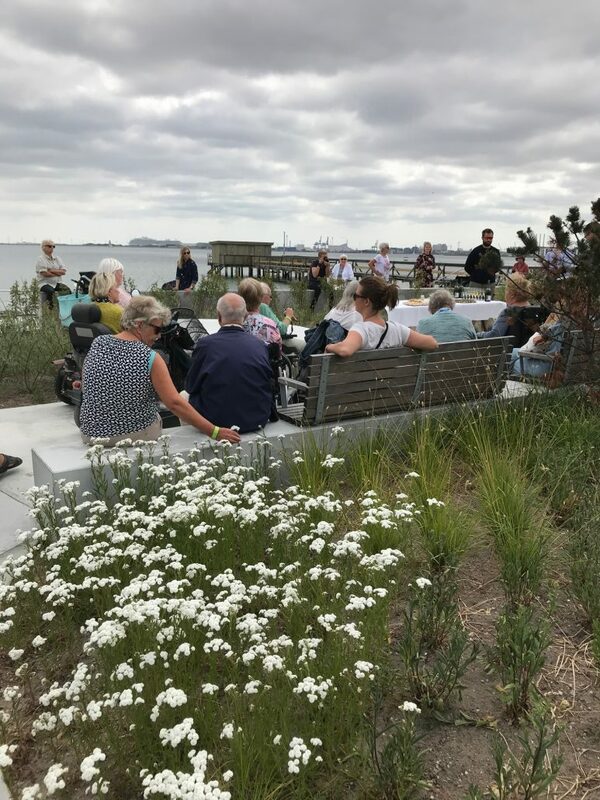 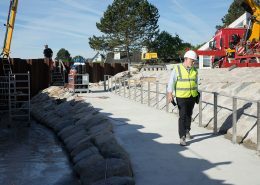 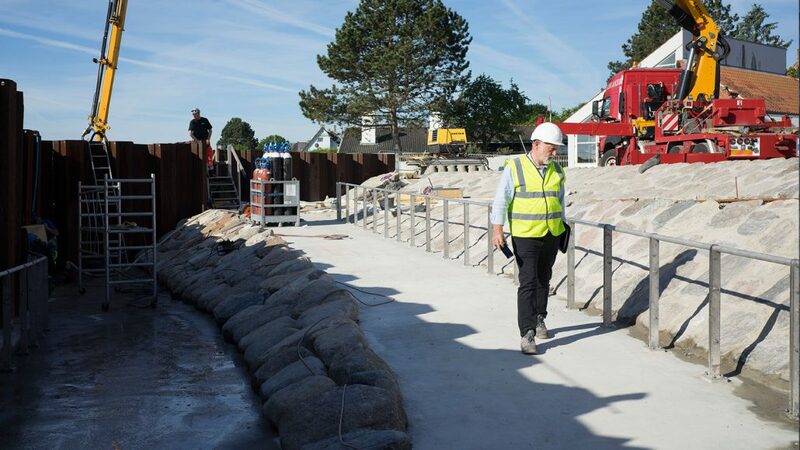 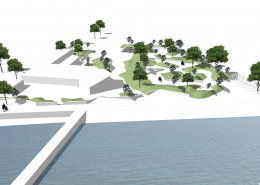 Nature – The future park will achieve a higher level of biodiversity and be better suited for the coastal climate by incorporating studier and more varied trees and plants. 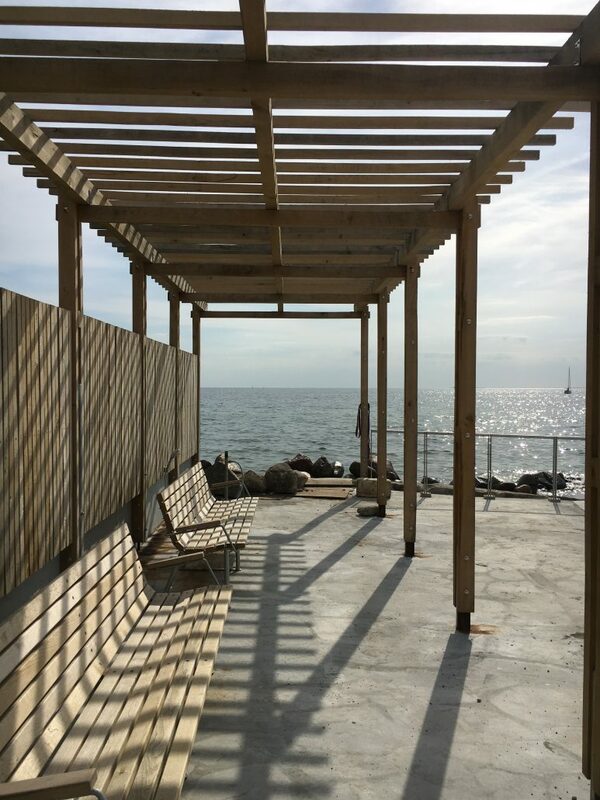 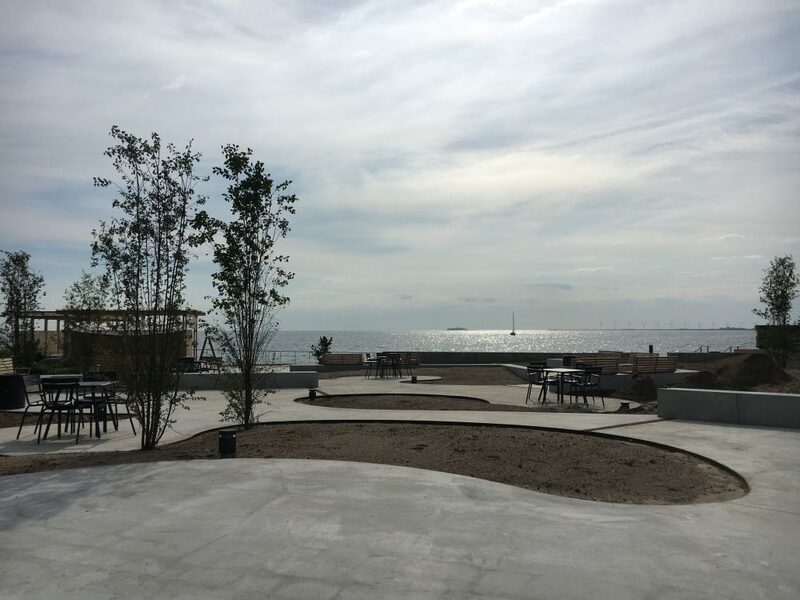 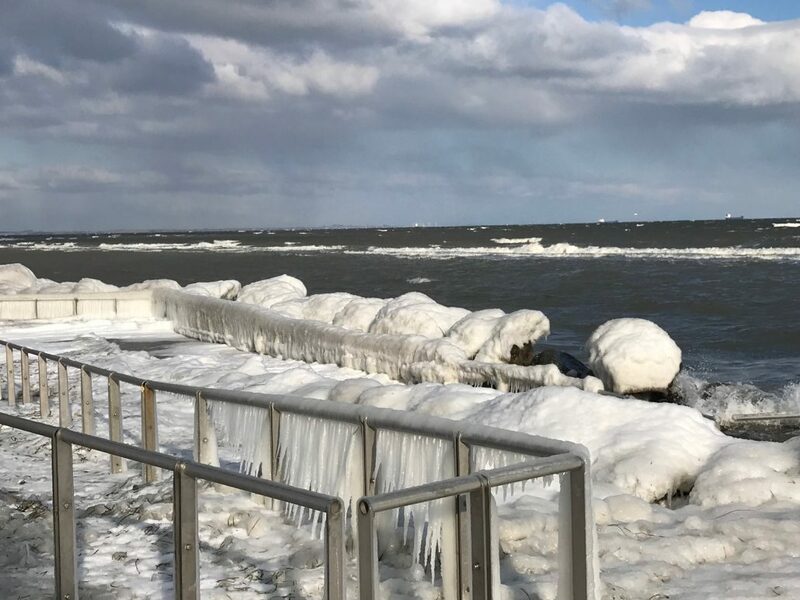 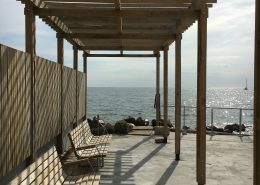 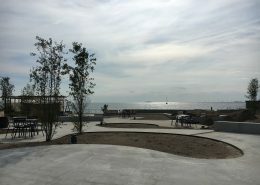 Outdoor seating areas – The project incorporates a variety of outside areas that can provide shelter from the wind, privacy, and views of the sea. 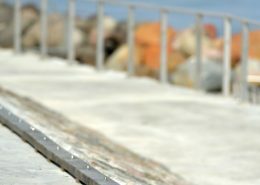 Accessibility – Accessibility has been top priority, ensuring that everyone is able to navigate the site on equal terms. 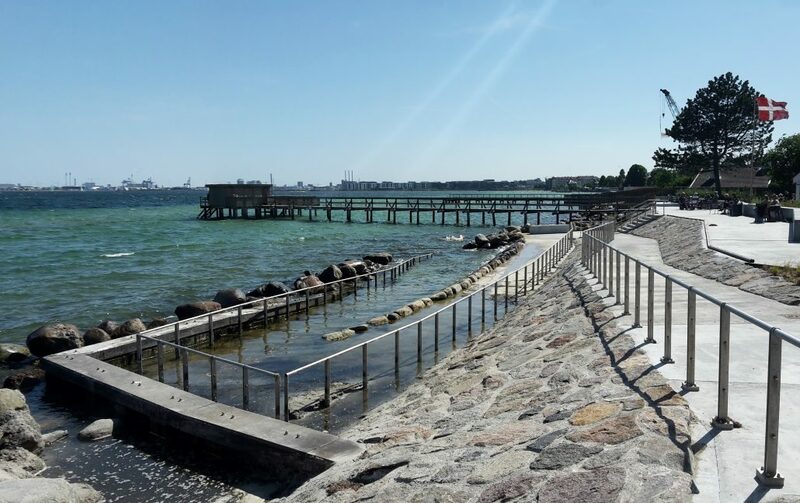 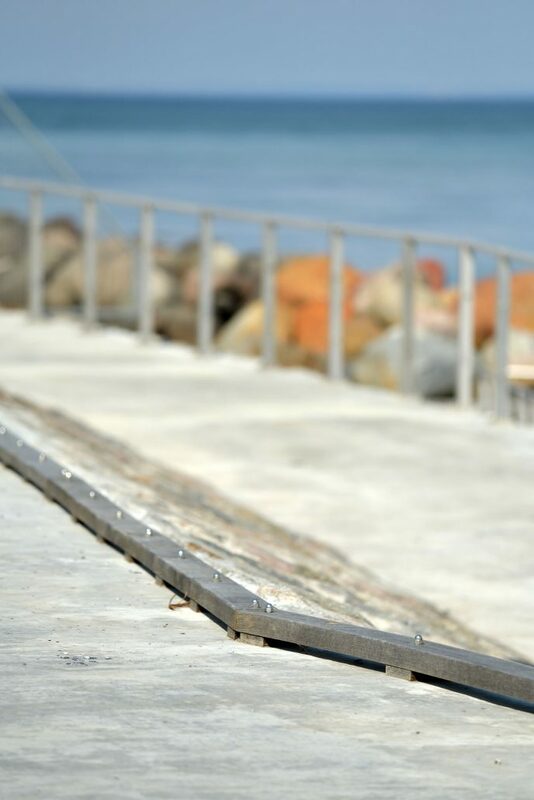 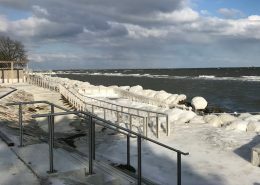 This is even true regarding access to the sea, where a special ramp ensures that even people with disabilities can easily get into the water.